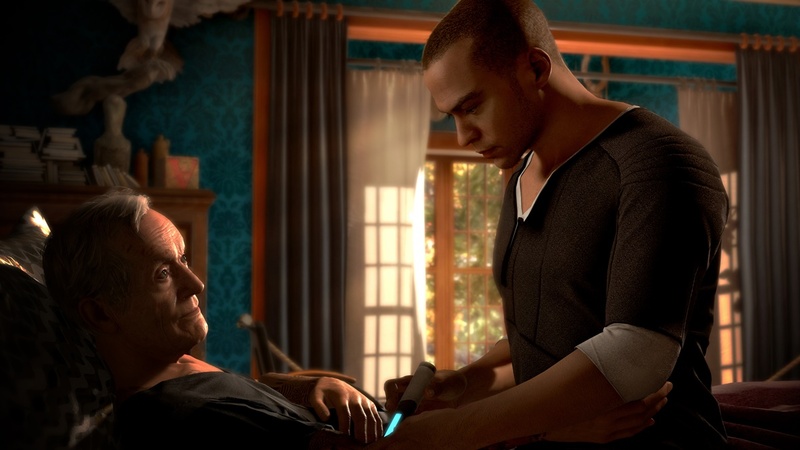 Calling this a first look at Detroit: Become Human is misleading. The first “mission” was already previewed at E3 last year, and even made an appearance at the PlayStation Experience 2017 in Kuala Lumpur. Needless to say, there is very little that isn’t known about how the game works. With that in mind, it’s impossible to say whether Detroit is a good game. At least not from a two hour demo. There certainly are the beginnings of story threads that threaten to draw you into an immersive experience. But, there is no telling what will happen if you tug on those threads. 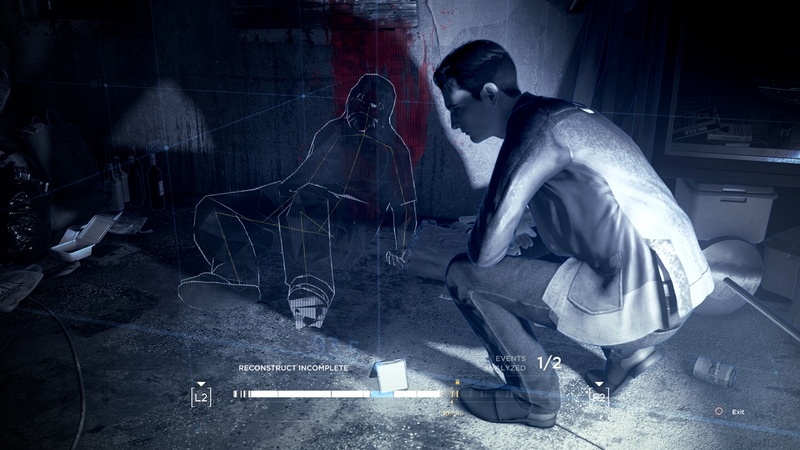 Detroit doesn’t rush into anything, taking the time to properly introduce all three main characters – Connor, Kara, and Markus. In fact, the first chapter of the story easily ate up the entire demo time. With none of the Androids even coming close to breaking free of their programming yet. Which is perhaps why I am hesitant to praise the game. There simply wasn’t enough time to see how my choices played out in the greater scheme of things. It was like trying to get a first impression of a movie by watching the first 15 minutes. 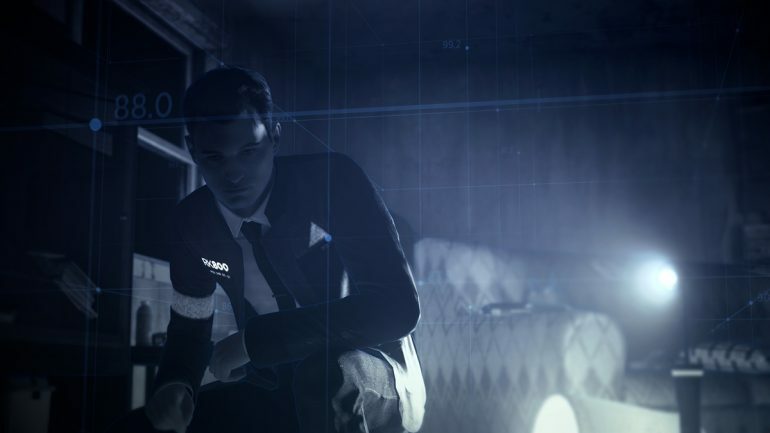 Especially since producer Guillaume de Fondaumiere says that unlocking all the various endings should take roughly 30 hours of gameplay. This is important because a game like Detroit: Become Human will not be judged on combat mechanics or puzzles. Rather, its success relies on being able to tell an engaging story. As far the setting goes, it’s one that we have encountered many times. It’s kind of a mashup between Blade Runner and I, Robot. The books, not the action packed movies. An exploration of the notion of humanity through the eyes of something that isn’t quite human itself. Exploration really is the aim here, with each scene having multiple branching possibilities. Providing plenty of space for players to experiment with their dialogue choices. 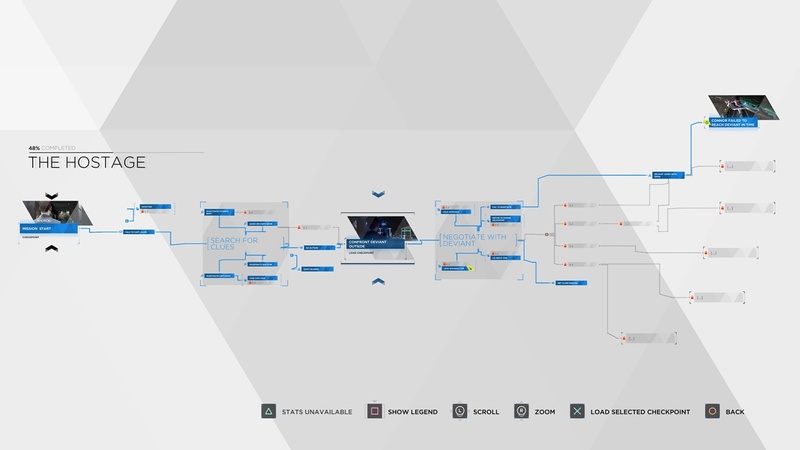 One thing that Quantic Dream has introduced that may change how games like these are perceived is the option to visually track how the story branches. 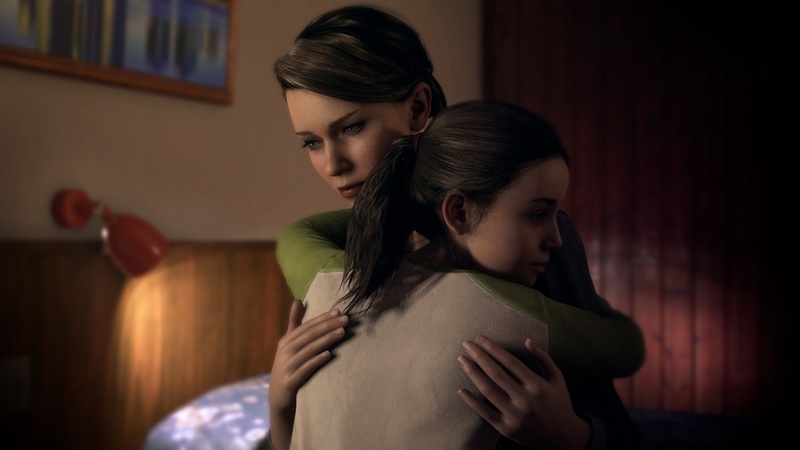 Players are provided with a breakdown of how they ended with a particular outcome, and are given the option to rewind back to checkpoints to replay and unlock other endings before moving on. These endings are what will determine Detroit’s success. We have seen this premise before many times, played out across many types of media. Artificial intelligence gaining sentience and beginning to question their places in the world is almost a cliche at this points. What will set Detroit apart from its contemporaries is whether it has anything new or worthwhile to say.